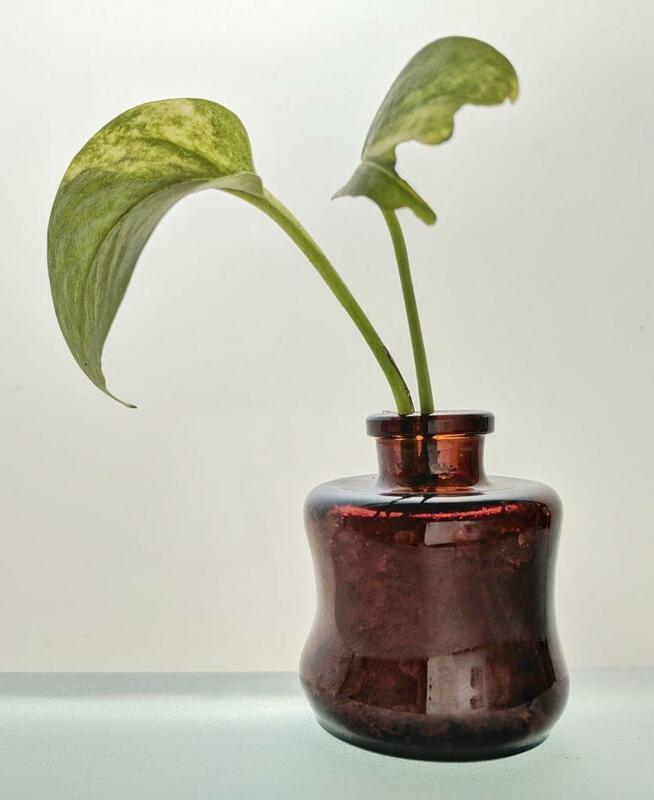 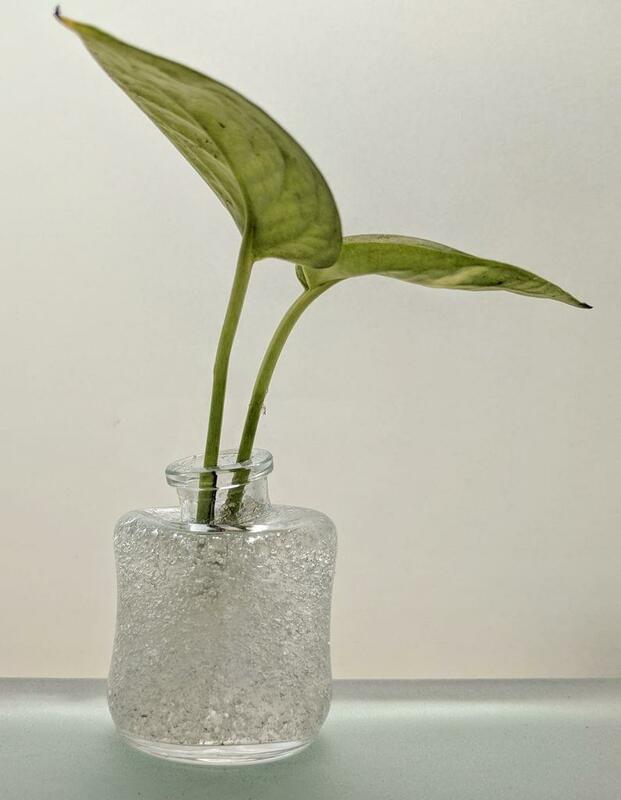 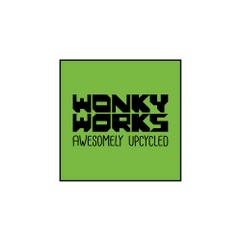 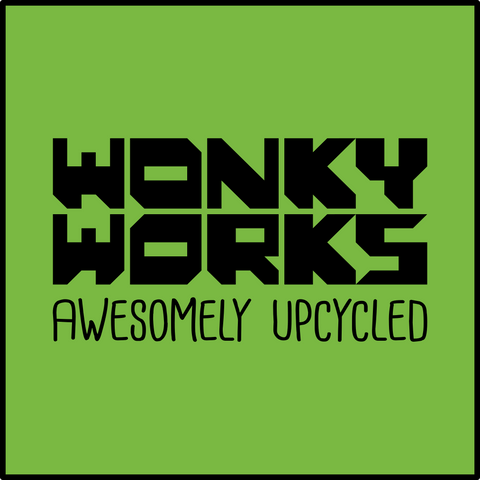 WonkyWorks presents the very cute, the very green and the very upcycled Wonky Bottle Planter. 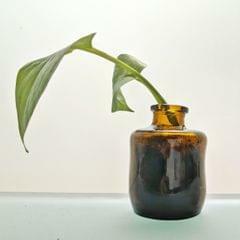 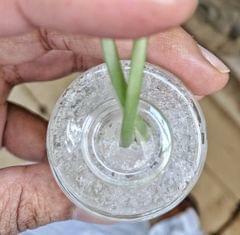 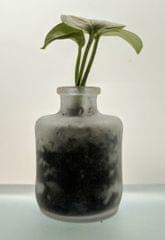 Made from medical waste bottles and melted in the furnace at 700°Celsius, these upcycled Planters are awesome. How you care for a lil plant could very well be how you care about the environment. 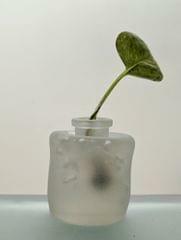 having a living green thingy around you will surely make you more conscious of your environmental choices.